The social network for jobseekers lost over $7 bln in value after it said 2015 revenue and earnings would be lower than expected. Investors assumed its niche assured fast and steady expansion, allowing them to rationalize a nose-bleed valuation. Reality is biting. On April 30, LinkedIn reported first-quarter revenue of $638 million, an increase of 35 percent from the same quarter last year. The company had a net loss of $42.5 million, or 34 cents per share. The company also warned that revenue growth in the second quarter and year would be slower than expected. It says sales for the second quarter will be $670 million to $675 million. Analysts had expected $718 million. For the year, it expects revenue of $2.9 billion, which is short of Wall Street projections of $2.98 billion. 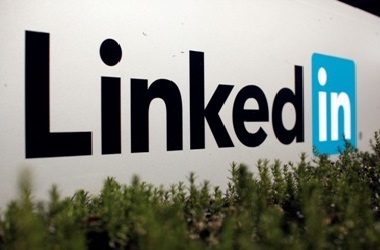 LinkedIn also said EBITDA for the year would be around $630 million. Analysts had expected $816 million. Shares fell 24 percent in after-hours trading.